Leather seats, and especially automobile seats, though beautiful are prone to mildew on occasions. 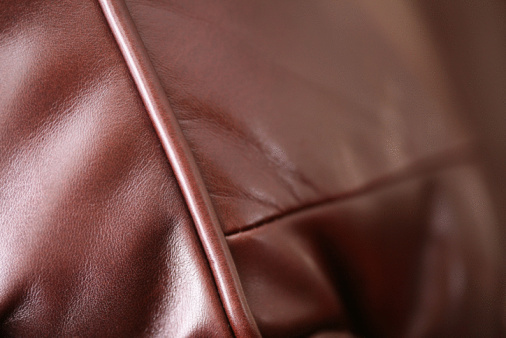 Leather gets warm easily inside a car or inside a home on a warm day--combine that warmth with humidity, plus the natural creases and seams in leather seats, and you have prime conditions for fungus growth. 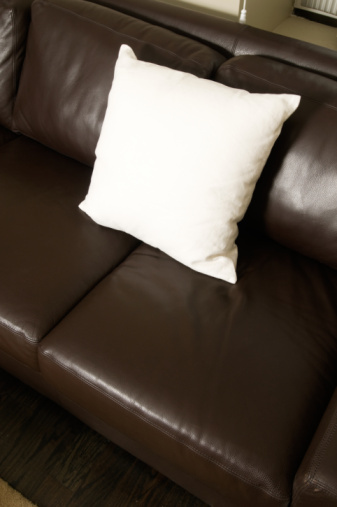 Leather seats can be cleaned with ingredients you may already have around the house. In addition, though cleaning mildew off leather seats sometimes requires time and patience, it is not otherwise difficult, in most cases. Pour one part water to one part rubbing alcohol into clean bucket (or a cup, if the area to be cleaned is very small). One cup of each should be plenty to do a regular sized recliner or leather automobile seat. Dampen a clean cloth in the alcohol and water solution. Rub the cloth over mildewed areas, one small section at a time. Scrub until the mildew is no longer visible. Dry the leather well with a towel. Pay extra attention to drying any creases and seams in the seat, as these will naturally hold more moisture. Ventilate the area well, allowing the leather seat to get a lot of airflow. If possible, point a fan at the seat. If the seat is in a car, allow it to dry fully before closing the doors and windows. 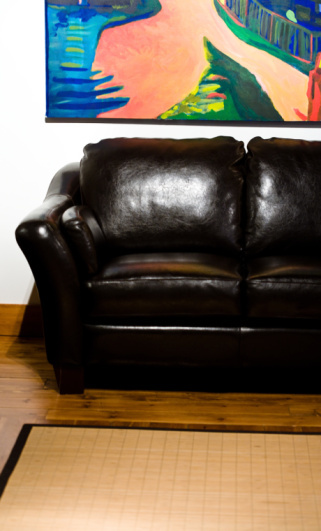 What's the Best Fabric for a Sofa?